It's been almost a year since we changed our life completely and are just now finding a new normal. Our days have been drastically different from our old, off-grid life, but just as challenging....and rewarding. Finding my new normal is still a work in progress. 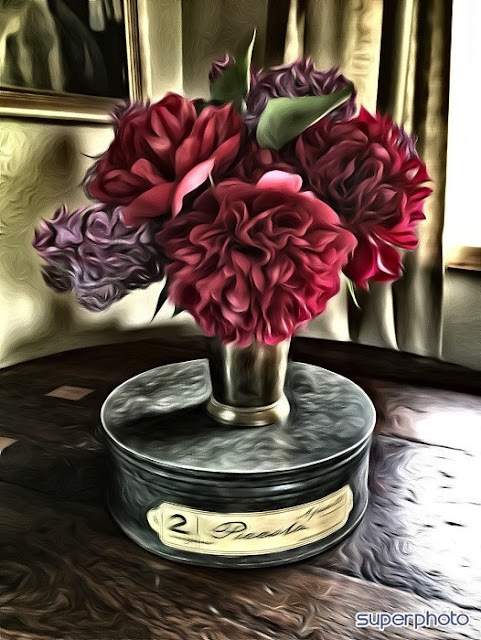 I'm learning how to juggle being a wife and mother while homeschooling, working in the butcher shop and attempting to maintain a gracious, life-giving home. There are days I'm pretty sure I'm failing at all of those things, and other days that I think I almost have everything together. Today was a typical combination of both. Every morning the children and I have been heading to the gardens to get them ready for a productive growing season. We have spent days weeding the big garden and pulling out piles of raspberry plants. I couldn't bear to throw the plants away so we took them to the butcher shop and gave them to anyone who wanted them....they were all claimed within an hour. We still have raspberries to pull out of the strawberry patch and strawberries to tidy up, but the rest of the garden is almost ready to plant. I started bush beans, pole beans, tomatoes and leeks weeks ago in the house and have planted most of those in the garden and will plant a second planting of seeds this weekend. I haven't forgotten the lessons I've learned about permaculture and am in the process of creating two new Huglekulture beds in the orchard. Master Hand Grenade built two 10 x 3 foot boxes out of old Forest Service beams and we hauled them to the garden. After positioning the first one where I wanted it, Miss Serenity dug the ground out beneath it (about 1 1/2 feet), and we began to fill it - first with large organic material, followed by old raspberry canes and other smaller debris. We then dug sod and put that on the pile upside-down. Then came a layer of manure and ash and finally the top soil. We put strawberries in that Huglekulture bed (we're trying to contain the unruly things) - and in the next bed we'll put tomatoes, peppers and leeks. 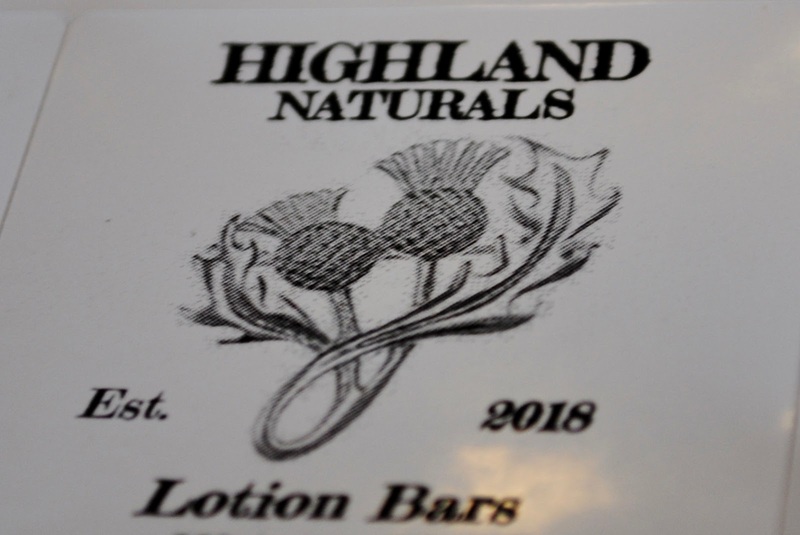 After our gardening adventures we also set to work on Princess Dragon Snack's new business - Highland Naturals. She is making lip balm, lotion bars, bar soap and other hand crafted items to sell at our local Farmer's Market this summer. Today's job was soap making. She and Serenity each made a batch. Snack made Cinnamon/Clove and Serenity made Lavender. The soap takes 3 weeks to cure and we wanted to get a start on it so that it would be ready to go for the first Market day. Dragon Snack has been busy already with lip balm and has perfected her recipe. She's going to continue making soap, lotion and balm now so that she has a large stock going into the summer. And so, we are finding our new normal.....one day at a time. I love it when I come here and see a new post. I hope that your new life is doing well for the whole family. I'm curious to learn more about your new property, and I'm sure others are also if you are ok with sharing. Are you off grid now, or are you back on grid? The berry beds you are working on - how are they a mixture of berry types, what seems to me to be a combination of wild and cultivated berries? Is your property one that was abandoned or overgrown? How is life different running a business and working with your adult kids versus your husband (and later kids) going off to work elsewhere? It is always a welcome when I 'just check' to see if you have written, and there is a new post. I am grateful your moving prayers were answered and you are working on your new lives. May it be blessed. SO - so - so ! good to hear this report. What a treat from the constant barrage of " nonsense " we get on the TV. We look forward to seeing your posts and life adventures. This clearly shows there is a way to raise a family that benefits everyone. You have top soil and electricity now? You guys are living large! Love the update and new ideas. Thank you. Congratulations on SurvivalBlog's well deserved hat tip to your awesome butcher shop! Good morning Enola. Wonderful to read your post! Sent a prayer up recently in hopes that all was working out for you and your family and it looks as if it is. You have such a lovely family and talented, too. That photo on canvas is Beautiful. Your daughter could probably make a side business of that if she was so inclined. As to not having it altogether some days is a given in a busy life even for those of us who are not as involved as you are. Blessings on younger daughter's soap/lotion/lip balm business. May I say your children are surely a handsome/beautiful group of young people. May God continue to bless you all. So happy to find your post this morning! I've really missed your posts. looks just lovely! We are doing gardens and smalls business and homeschooling here to... it does tend to keep one on your toes! Lord's blessing on you all as you continue following Him! Welcome back! We have missed your posts. Precious family, hard at work!